As manager of Party Unlimited I would like to Thank You personally for your interest in our service. We realize that since you took the time to visit our website and complete the info sheet that you have given us the opportunity to give you the value that you are looking for. Service And Value ?That Is Our Promise To You! Party Unlimited also has a Free Intangible Gift for you that Underlines Our Commitment To Service And Value. It Is Your Free Top Ten Advantage Plan that comes with every package that we book. I would also like to invite you at your earliest convenience to Take Two Minutes To call me direct To discuss how this Advantage Plan can make a Big Difference For Your Event. My Direct Line Is 800 789-0851. I am available 9 til 9 every day. Our Team Of Professionals All Have One Goal In Mind. 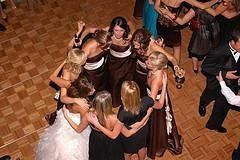 To Make Memories That Will Last Forever On Your Special Day!!! 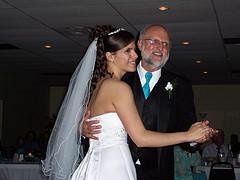 Your Free Top Ten Advantage Plan is listed below and is also posted on our Website www.partyunlimieddj.net. 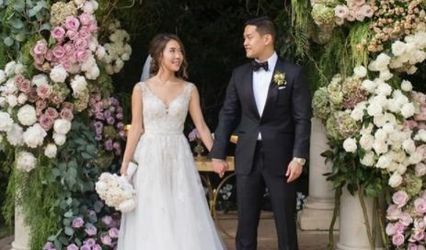 Thanks For Considering Party Unlimited For Your Special Day!!! I look forward to talking to you soon. Sincerely, Jeff Stone Top Ten Advantage 1. 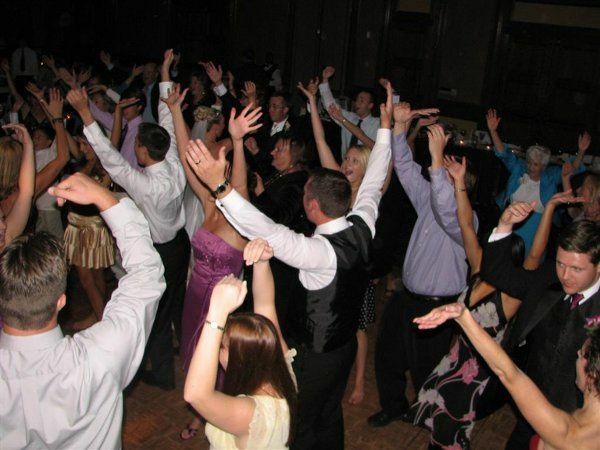 Party Unlimited Provides Fun, Affordable And Dependable DJ/Videographer Service With 24/7 Assistance 800 789-0851 2. 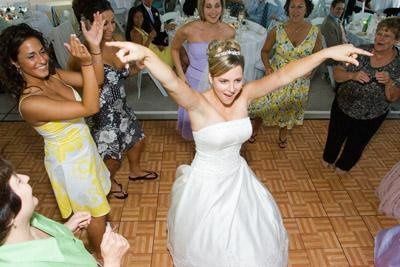 Your DJ/Videographer Has A Minimum Of 10 Years Experience And Is Trained To Perform At The Highest Skill Level 3. Your DJ/Videographer Will Be Set Up And Ready Ahead Of Time At No Extrta Charge 4. 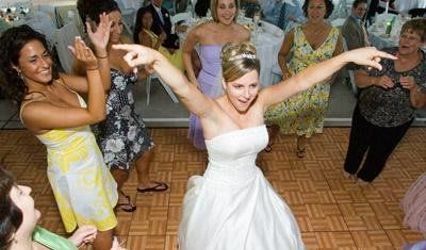 Your DJ/Videographer Uses State-Of-The-Art Equipment And Digital Sound/Video Is Included 5. Back-Up DJs/Videographers And Equipment Are Available At All Times 6. 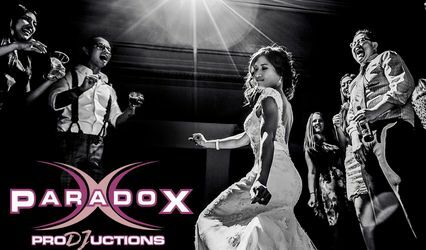 Your DJ/Videographer Will Be In Constant Contact To Go Over Details For Your Special Event! 7. 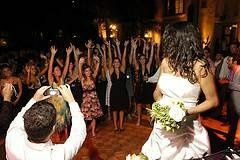 Your DJ/Videographer Will Wear Appropriate Attire And A Clean-Cut Appearance With A Friendly Personality 8. Guaranteed Options Include Free Reception Guide And Unlimited Music Choice And Requests Can Be Taken At Your Special Event 9. Your DJ Knows How To Use The Microphone In A Professional Manner For All Announcements. Festivities, And Presentations 10. 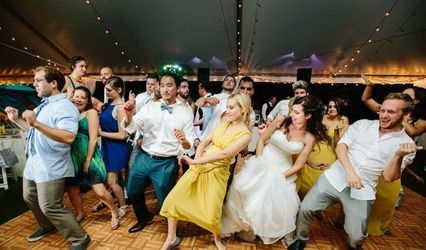 The Goal Of Party Unlimited Is To Make Sure Your Event Is Full Of Memories To Last Forever - Your Personal DJ/Video Director Is Accessible At All Times.